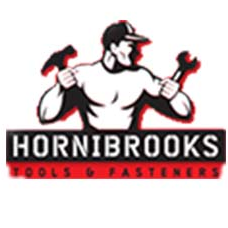 Hornibrooks Tools and Fasteners is a family owned company trusted by local tradesman for over 20 years. We started out selling tools and fasteners on building sites, and have continually grown over the years to now offer our services to a wider community from our Geelong-based store. As well as stocking a great range of trade tools we have our own dedicated workshop to repair air tools, nail guns and power tools by service technicians with over 40 years combined experience.